It’s not automatic, it’s completely custom. You can use GoPro footage, or you can just use video footage or still images right from your phone. So if you’re familiar with video editing on any kind of desktop software then you already know about transition and titles and trimming and cutting and all that stuff, and as you can imagine, having complete control over editing your footage versus having an app automatically edit your footage, there’s gonna be a little bit of a difference in how the app works and how much time it’s going to take. It does take a little bit more time for you to edit your footage in Splice because you are literally editing your footage, just like you would on your desktop computer with GoPro Studio or Adobe Premiere Pro or Final Cut Pro. 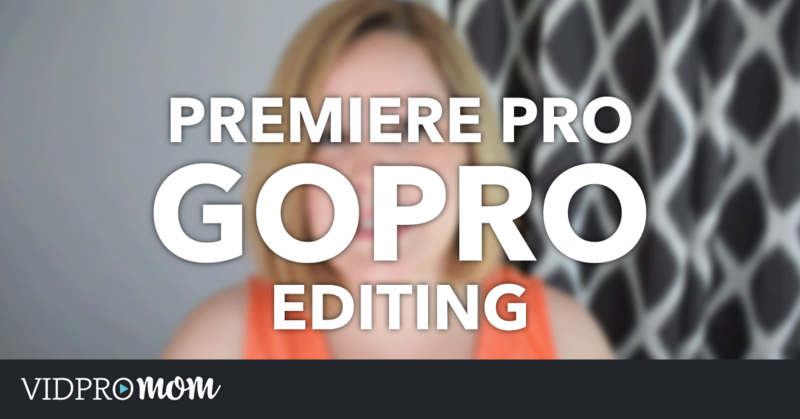 You’re editing your footage, with your finger, on your phone! It doesn’t really make the editing process any quicker than it would be on your desktop, but it’s a lot more convenient because it’s right here on your phone. Let’s check it out. So I’m pretty happy with my edit from the Splice app, it was pretty easy – it took me about 30 minutes to become comfortable with the app and figure out where everything is what it does, and to get my one little clip edited into something shareable. 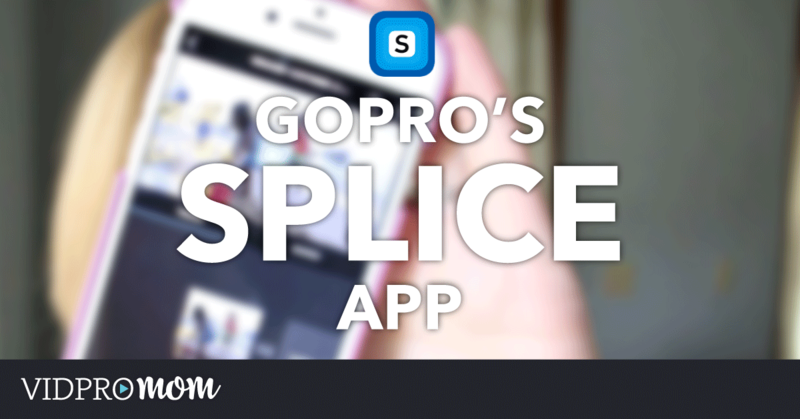 Splice is available for iPhone. Download it – it’s completely free. Give it a try, test it out, and if you have any questions, just leave a comment below. I’d love to hear your thoughts! Hi Meredith! You mention Splice is for iPhone but I’m wondering if it will work on iPad? I’m thinking an iPad is bigger and might be easier to edit due to size? 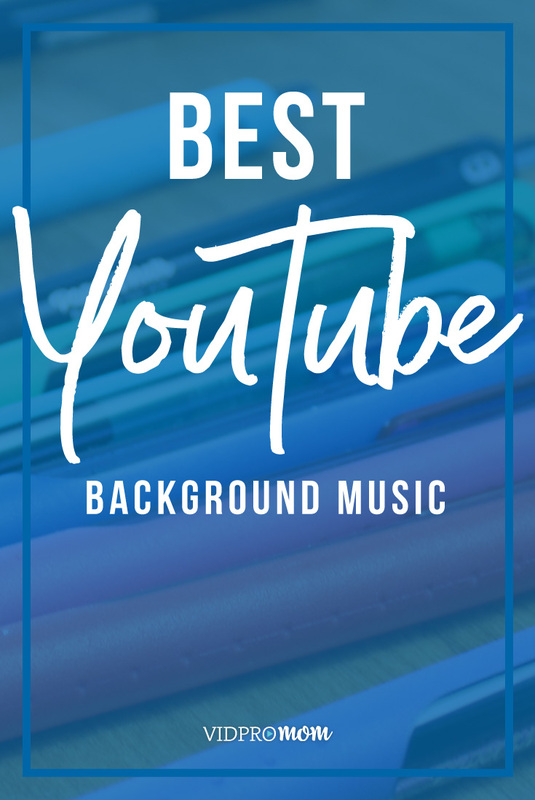 Let me know and thanks again for this great video! I’m not sure, but it might be! Try it out! Nice job Meredith. It was great to see this before jumping in. Downloaded it and playing with it now.